400 Million Chinese Millennials: Where to Find and How to Connect with Them? According to Accenture’s research, there are roughly 80 million Millennials in the United States, and each year they spend approximately $600 billion. While Millennials are already a potent force, they will truly come into their own by 2020. Accenture projected their spending in the United States will grow to $1.4 trillion annually and represent 30 percent of total retail sales. Comparing to their counterparts living in the United States, Chinese millennials (roughly 400 million as of June 2018, 5X in size compares to the US) share some similar traits but are vastly different in some other aspects. Because of the one-child policy enforced by the Chinese government since 1979, most millennials in China are the only child in their families, being the center of attention since their birth. As a result, Chinese millennials tend to be more self-centered and enjoy their lives to the fullest. As Forbes recognizes the group as ultra-connected super consumers, knowing where and how to connect with them are critical for companies looking to earn Chinese millennials’ businesses. Where do Chinese millennials live online? The combination of WhatsApp, Venmo, Uber and Grubhub, the super app is the number one social media platform in China with more than one billion monthly users. In 2015, WeChat introduced advertising features, allowing companies to buy ad spaces in WeChat Moment streams or in WeChat articles. Widely known as the Chinese version of Twitter, the platform is different from its U.S. counterpart in many ways. The biggest difference is that there are many influencers living on Weibo, who are only known by their online aliases. They can have billions of followers online but few people really know their true identities. Majority of those influencers are “humor microbloggers”, whose daily activities on Weibo are to share humorous posts. Many millennials spend hours every day scrolling through those humorous posts. Known as Douyin in China, the short-video app company quickly rose to fame since its establishment in 2016. 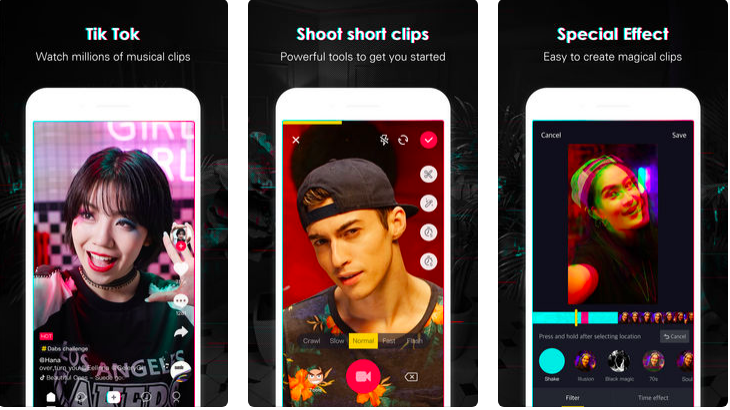 The app is equipped with powerful editing capabilities, allowing users to create more interesting videos. More than half of its users are under 30 years old, and the majority of them live in Tier 1 and Tier 2 cities in China. 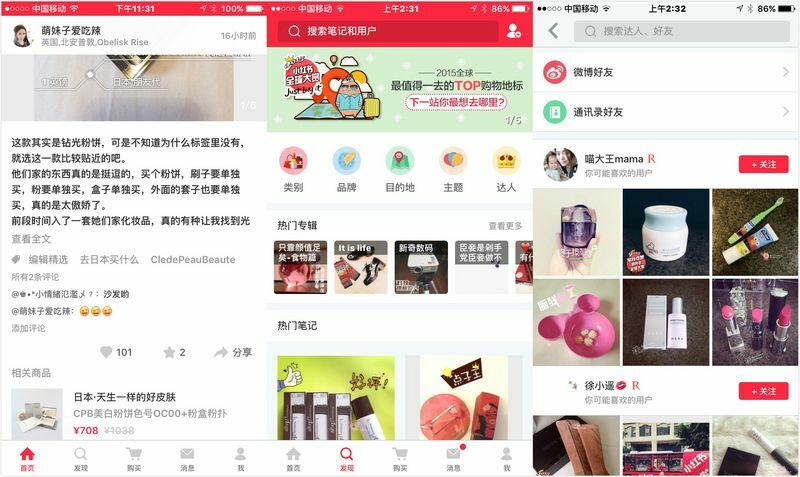 Little Red Book, or Xiaohongshu in Chinese, is a start-up specializing in e-commerce primarily for millennials, where people share ideas, opinions, deals and buying tips. With almost one billion monthly active users and half-year sales of 700 million Chinese Yuan (about $109 million), the app is one of the top e-commerce platforms. The community nature of the app sets it apart from its competitors in the country, and it is easier for companies to tap into and learn more about their target consumers. Who (and what) influences Chinese millennials’ buying decisions? Celebrity endorsement has been one of the most popular advertising strategies in China for more than a decade, where top celebrities often have multiple endorsement deals with companies in various product categories. It is not uncommon that younger millennials make purchase decisions purely driven by celebrity spokespeople. Growing up in the Internet age, millennials have shorter attention span than the previous generations and have higher requirements on the content they consume. Therefore, advertisements in block text format are not as effective as they used to be. To win over millennials’ attention and ultimately their businesses, advertising and marketing creatively are needed more than ever. Some of the most used methods include interactive mobile webpage advertising and co-branding. Understanding where and how to reach Chinese millennials is only the first step. To really get into the China market, there are a lot more factors to consider. Drop us a line and our China experts are ready to guide you through the Internet landscape in China and help you get started.